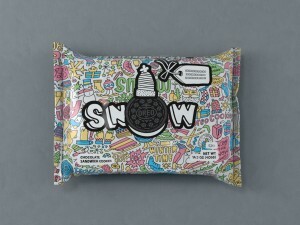 For the US Holiday season, Oreo are allowing customers to customise their own packaging online or on their mobile. Consumers can add colour, graphics and the recipients name. Each custom label is printed using a HP Indigo WS6800 digital label press. This follows in the footsteps of the customised Coca-Cola labels and could possibly influence other brands to follow suit. Each custom Colorfilled pack is priced at $10 — with $5 nationwide shipping for each order — and while the ways you can colour are limitless, the packs are not, and they’re only available while supplies last. The campaign is “ the first step in a larger e-commerce and customization strategy.” The company is working toward growing it’s e-commerce revenue to $1 billion by 2020. Positive ID Labells obviously thrives on providing labels for our customers. 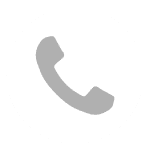 All of our labelling systems are supported by our own labelling manufacturing capability, ranging from as few as 5,000 to as many as 5,000,000 labels… and all at competitive prices.